Keegan Lester is an American poet splitting time between New York City and Morgantown, West Virginia. 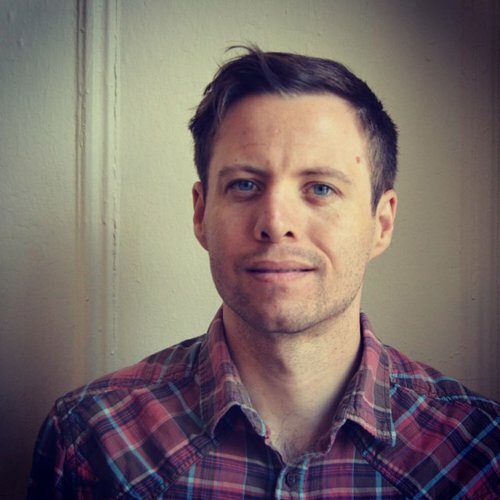 His work is published in or forthcoming from Boston Review, The Atlas Review, Powder Keg, Boaat Journal, The Journal, Phantom Books, CutBank, Reality Beach and Sixth Finch among others and has been featured on NPR, The New School Writing Blog and ColdFront. He is the co-founder and poetry editor for the journal Souvenir Lit. Find this shouldn’t be beautiful but it was and it was all i had so i drew it here.